At Easton Park: Foxton: 39 (S. Gray, K. Jackson, M. Knight, R. Paleaae, T. Rapana tries; A. Murphy 4 con, 2 pen) v College Old Boys: 5 (J. Tupai-Ui try). At Shannon Domain: Shannon: 28 (S. Pape, J. Rider, Z. 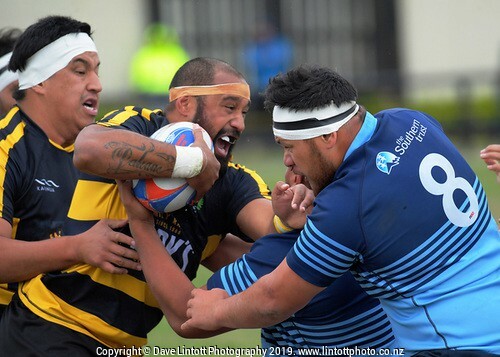 Third tries; S. Pape 2 con, 3 pen) v Paraparaumu: 28 (O. Barr, C. Bishop, L. Williams tries; S. McBride 2 con, 3 pen). At Te Atiawa Park: Toa: 24 (A. Arthur, S. Arthur, N. Fotualii, T. Fermanis tries; K. Arthur 2 con) v Rahui: 23 (L. Marshall 2, T. Peneha tries; T. Manga con, 2 pen). Standings – click the link to view the standings! All the best to everyone involved this weekend!